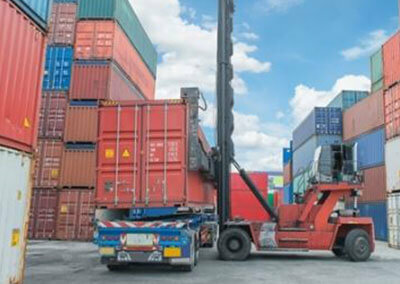 Sea Freight - Wex Holland B.V.
Wex Holland also arranges all your customs documents for you. 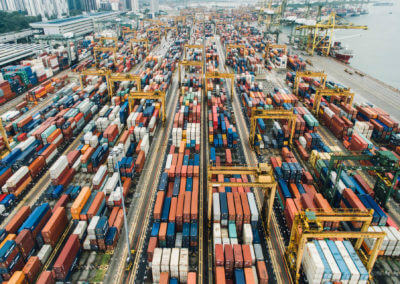 Whether it’s the usual import or export declarations or less common documents such as ATR certificates, ATA carnets or temporary import and export declarations, we are able to assist you with every kind of document. Through our extensive agency network we can also provide you with EXW loading at your suppliers or DAP/DDP delivery at your customers. Our overseas agents are all reputable companies who pursue the same goals as Wex Holland does, the service to our customers is always the top priority. Wex Holland is a member of the WCA agency network. 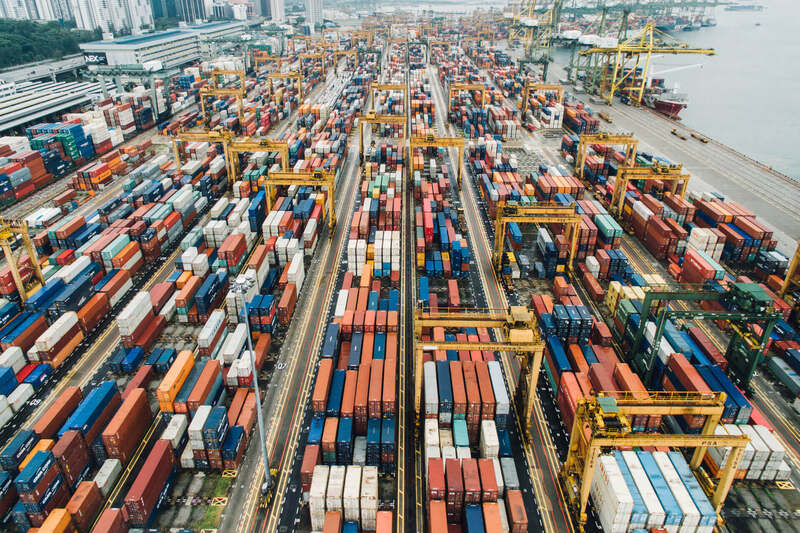 Thanks to the worldwide coverage of this agent network we are able to provide you with EXW loading at your suppliers or DAP/DDP delivery at your customers. The overseas agents in this network are reputable companies that have to meet stringent requirements. Due to these stringent requirements we can guarantee that they pursue the same goals as Wex Holland does, the service to our customers is always the top priority.